Differentiate between the concepts of "resilience," "durability" and "sustainability" as applied to the built environment. Identify how modern wall and roof systems can be critical elements in achieving resilience in buildings. Identify the key strategies available for incorporating resiliency into wall and roof system design. Use the Resilient Building Envelope Checklist to select and design resilient wall and roof systems. The concept of resilience is gaining attention among building professionals as a way to address the risks to building occupants posed by severe storms, droughts and similar climate-related threats. Compared to the related concept of durability, resiliency looks beyond considerations of material strength and design redundancy by asking how building occupants will be protected if and when critical building systems fail. In other words, resilience addresses what happens when the power goes out, when roads are closed, when building occupants may be isolated from critical support services. Because the building envelope plays an important role in shielding occupants from the elements, proper wall and roof system design can help increase the overall resilience of the entire building. 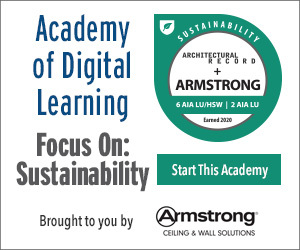 Starting with a working definition of building resiliency, this webinar will explore different strategies for achieving resilience in wall and roof system design. 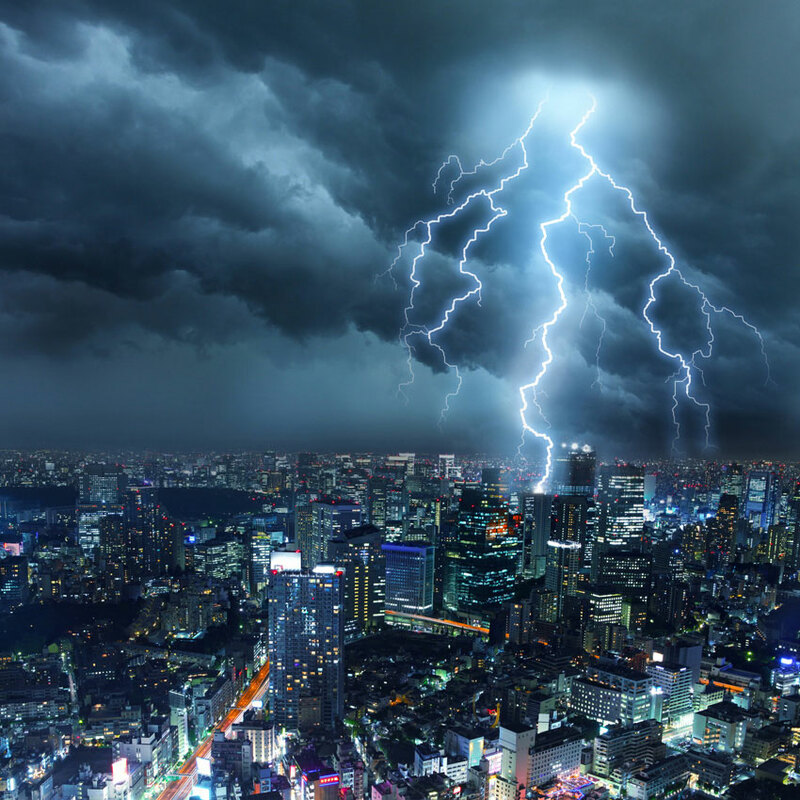 The webinar also will focus on how properly designed wall and roof systems can help protect building occupants and equipment in the event of prolonged power outages. Finally, this webinar will provide participants with a Resilient Building Envelope Checklist that can be used to review and incorporate critical resiliency features into any building envelope design. Jim Hoff is an executive and researcher in the building materials industry, with over 30 years of experience in commercial roof and wall systems. Dr. Hoff currently serves as President of TEGNOS Research Inc. a consulting organization dedicated to expanding understanding of the building envelope. 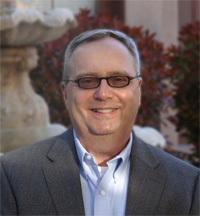 Dr. Hoff holds undergraduate degrees in psychology and architectural design as well as a Masters and Doctorate in management, and he has published numerous articles on building system performance, quality management and life cycle analysis.